The Best UK CRM Blogs from thousands of UK CRM blogs on the web using search and social metrics. Subscribe to these websites because they are actively working to educate, inspire, and empower their readers with frequent updates and high-quality information. London, England About Blog The FIVE CRM suite of products give a range of options for CRM, email marketing, outbound calling, marketing automation & website tracking. This is a suite of fully customisable sales & marketing solutions, dedicated to helping organizations develop and grow. Facebook fans 446. Twitter followers 10,245. Amersham, Buckinghamshire, UK About Blog Richard Boardman is founder of Mareeba CRM Consulting, a UK based independent CRM consultancy. He works with mid-sized organisations to help them increase efficiencies and growth through the more effective use of CRM technology. Facebook fans n/a. Twitter followers 2,026. Birmingham, UK About Blog I’m the Marvellous Hosk, this blog is all about my adventures in the world of Microsoft Dynamics CRM. Maidenhead, Berkshire UK About Blog Preact is working hard to help businesses achieve outstanding CRM results with Microsoft Dynamics 365 and exceed customer expectations. Facebook fans 40. Twitter followers 1,162. Petersfield, Hampshire, UK About Blog Read our CRM Blog about all things related to Customer Relationship Management - CRM Software, Online CRM, Cloud CRM, GDPR and Email Marketing. Facebook fans 233. Twitter followers 1,232. London, England About Blog redk provides CRM consultancy services. Keep up to date with redk CRM blog, where we discuss about IT services, including customer engagement, CRM, marketing automation and much more. UK About Blog Mohamed Mostafa's Blog is about MSDynCRM Resources, Information, best practices & help on Microsoft Dynamics CRM, Scribe, .NET (C# & ASP), Integration, ECommerce, Business Transfomration and more. Facebook fans n/a. Twitter followers 1,697. Leeds, West Yorkshire, UK About Blog Caltech CRM is a leading provider of Microsoft Dynamics CRM. Caltech CRM specializes in implementing, developing and integrating Microsoft Dynamics CRM. Read more and discover many blog articles around CRM. Get tips on implementing CRM, using CRM, upgrading CRM and much, much more. Facebook fans 9. Twitter followers 1,187. Glasgow, Scotland, UK About Blog We are a Microsoft Dynamics CRM consultancy based in Glasgow, UK. In Redspire's CRM Blog we cover all the hottest topics from the worlds of CRM, digital transformation and will keep you updated on what's to come with GDPR. Facebook fans 101. Twitter followers 1,320. 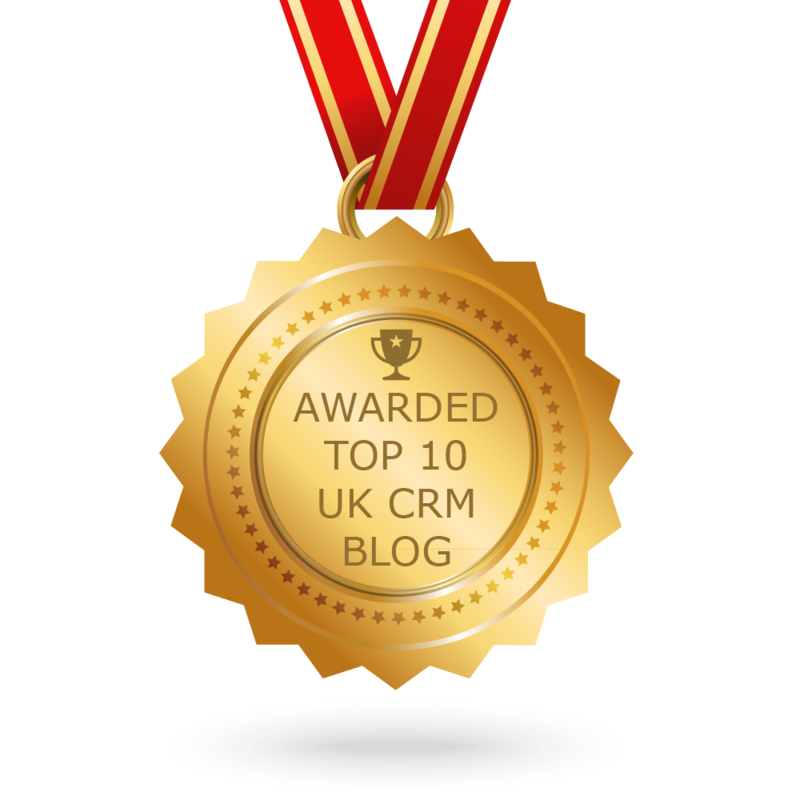 CONGRATULATIONS to every blogger that has made this Top UK CRM Blogs list! This is the most comprehensive list of best UK CRM blogs on the internet and I’m honoured to have you as part of this! I personally give you a high-five and want to thank you for your contribution to this world.